Active Connect can provide a comprehensive analysis of your current energy usage and provide an action plan to help conserve fuel and power. 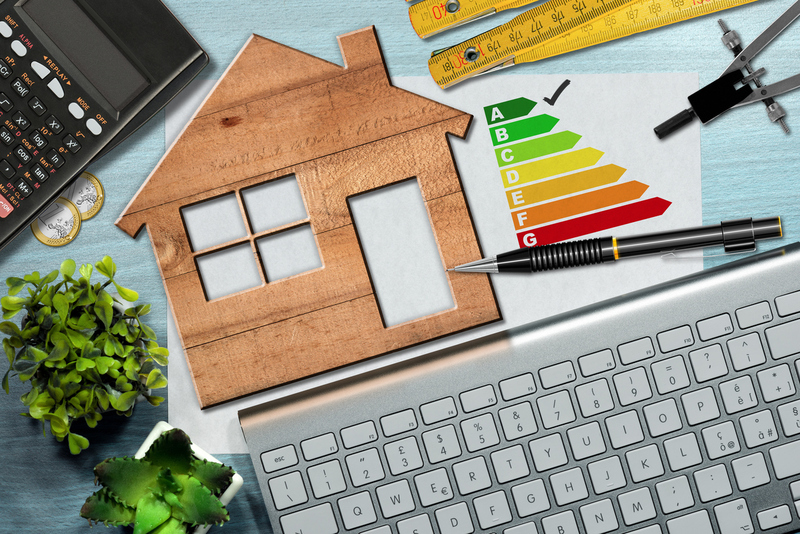 By carrying out an Energy Consumption Survey we can help you comply with Part L of the Building Regulations. Active Connect can help you save on energy costs by installing the V-Phase Voltage Optimisation unit. As an approved V-Phase installer we can help you manage and control your voltage thus reducing carbon emissions and making your home or business more energy efficient. By installing Lighting Controllers such as Timers, PIR's, Photocells, Motion, Presence and Absence detectors we can help reduce energy wastage. Automated solutions such as Lighting control can be integrated with, Scene Setting, Heating Control, Fire and Security Alarms and the opening and closing of Blinds and Shutters. Active Connect can design bespoke installations for all of your requirements. 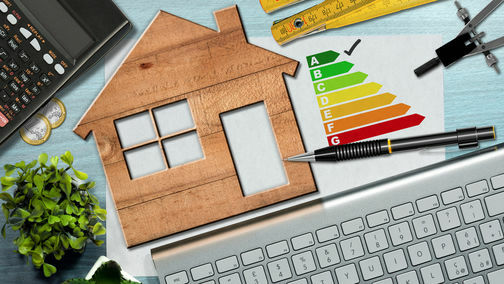 We at Active Connect also have experience in installing other Energy options such as Solar PV, Solar Thermal and Heat Pumps. Call Us for more information.